Förundra sig på sevärdheterna i antikens Rom upplysta efter mörkret på denna nattliga turné. De redan fascinerande sevärdheterna som Colosseum och andra ruiner tar ett ännu mer magiskt utseende under månskenet. Gå in i Colosseum efter att det stängs till allmänheten för en VIP-stilupplevelse. Tour opererar med högst 25 personer. I highly recommend this tour. It was a great way to end our first full day, which was spent walking for 10 hours... so what was 3 more?! Just be aware that you will spend 2 hours walking around the area near the Colosseum, which was actually awesome since we had seen some of those places earlier in the day, but without a guide. The hour in the Colosseum was good, too. Probably all you need. Our second guide who took us around there wasn't as good as our first guide. So, not complaints, but I do wish we had started closer to on time, rather than a half hour late. Ah Italy! It poured down rain a couple hours before we started our tour, which delayed the tour. However, the tour was great and both tour guides were excellent. It is definitely a unique experience to see the Colosseum for the first time at night. We loved the tour. I highly recommend this tour, especially in the summer when the days are so hot! This was our second time doing this tour. I really enjoyed the appetizers and wine beforehand and loved our very enthusiastic and energetic tour guide, Fi! 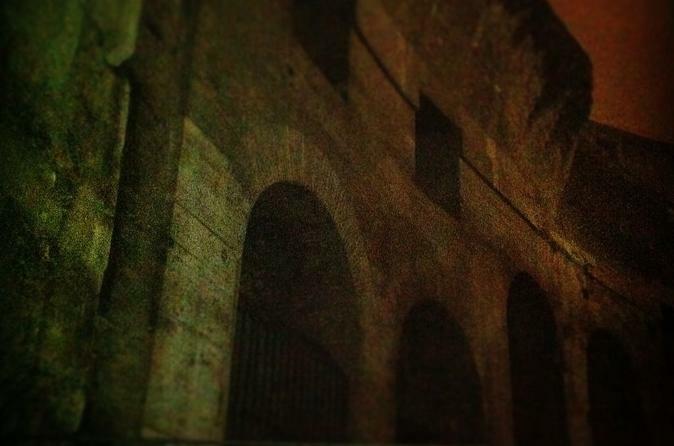 Being able to go into the Colosseum after dark, when it is closed to the public, is pretty magical!! I went on this tour with my parents, brother and my husband last night. It was amazing. At the meeting point you're welcomed with a table with pizza, chips, olives and booze. From there our tour guide introduced herself and started the tour. I forgot her name but she was fantastic. Very knowledgable and enthusiastic. I actually wish she was our tour guide for every other tour I've taken. I'm sad she only gave us a tour of the first part which was of ancient Rome. She then handed us over to a 2nd tour guide for the Collosseum. It was about 10pm at this point so no crowds and no sun! This was perfect as it was about 95 degrees earlier in the day. We were taken inside to see the collosseum on 3 different levels. It was spectacular. I highly reccomend this night your as you avoid the crowds and the heat if you're visiting in the summer. Their tour guides are very knowledgable and friendly. This was a fantastic night tour. Before going to the Colosseum we had prosecco, pizza and nibbles. Then the most fantastic tour guide, Fi surprisingly from Liverpool, took us on the most wonderful walk with a brief history of ancient Rome. Her knowledge,enthusiasm and passion was a highlight. Then we were handed over to the Colosseum tour guide who took us through parts you can't normally get to on a normal ticket. A fascinating night, very enjoyable and glad we booked it. 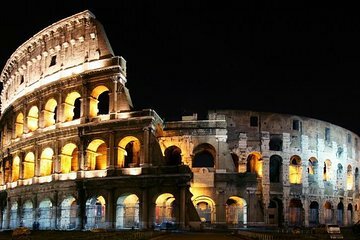 Night time is the best time to see the Colosseum! We had so much fun! Having a small group aloud us to get to know the others. Our guide was awesome, the farm was interesting, the views were incredible, and getting to hear the Gregorian monks chant was an unbelievable experience we will always treasure. We also loved the little wine bar. Thanks! Unfortunately, this tour was not all we had hoped for. We had several problems with the technical equipment and our guide just didn't seem interested in resolving the problem. The first time, I waited until the guide took a break from speaking and I told her that my sound device stopped working and I couldn't hear her. She said the battery must be dead and handed me a new one and walked away. She didn't wait to see if it worked....and it didn't. So I waited for another pause, found her, and told her the new device didn't work. She did the same thing....handed me another device, didn't stick around to see if it worked, and never checked back in with me. I had to wait again for another pause and tell her I still did not have a working device.The third time this happened, she literally handed me all the extra devices she had and walked away. Then our friends had a similar problem, which none of us even bothered to address. She wasn't rude or dismissive...she just didn't seem to care whether or not our equipment was working, and certainly didn't try to find any kind of work around such as suggest we stay close to her on the tour so we could hear her. It was a disappointment but luckily not out first visit to the Colosseum so we didn't feel that we missed all that much. I hope in the future the tour company will check equipment before each tour and better train tour guides to handle issues when they arise. This tour was very good, but the directions to the office where we were to meet were terrible!! The written instructions told us to take a little alley called Via del Colleseo, walk a few meters ahead and once you reach a little square with a restaurant. Opposite the restaurant is our office and meeting point. But, which way were we to go in the little alley?  What was the name of the restaurant? Was it to the right or left on that street? What was the name of the tour office? Our group of 4 met up with another group of 4 similarly confused tour participants and, together, we asked 6 different local people working in the area if they could interpret where we were to meet staff in stores, hotels, police officers, and none of them could figure it out. Finally, we stumbled upon the little office in just enough time to take the tour. After that shaky start, the tour was well organized and interesting. I would recommend this to someone wanting to do a nighttime tour of the Colosseum and area, with the proviso to ask for more specific instructions than those printed on the tour receipt!